The apartment is for one working person! Living room / dining area / bedroom with single bed, luxurious kitchen and bathroom with shower, sink and toilet. Floor space approximately 45 m2. 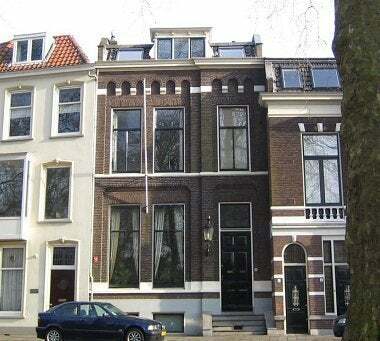 The house is for rent for expats who want to rent for a certain period of time. Students are not eligible.